Its mango season here on the East coast of Africa, Yippee cause this means its spicy fruit salad time. This has to be one of the most refreshing fruit salads for Summer time. 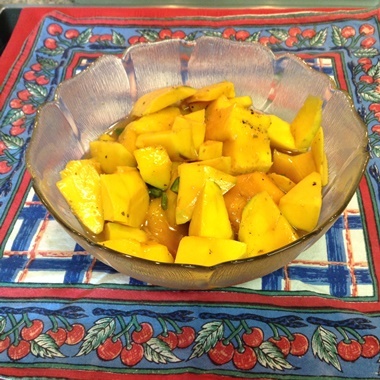 Hi every one, what a great time to share one of my favorite summer's day refreshing recipes, namely Mauritian tangy spicy fruit salad, with you. The Mauritians refer to this as mango chutney and my mother in law, who was born there, showed me how to make this mouth watering dish, which I'm sure once you have tasted it will become your favorite as well. I must warn you though there are two versions of making this great refreshing Spicy fruit salad, one for those of us who the love "hot stuff" and another for those that prefer a spicy, but not HOT version, and trust me when I say both versions are just as good. Below is the list of what we need to gather for our spicy tangy fruit salad. 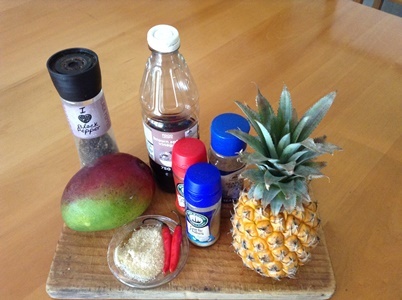 Mangos are the main ingredient and the extra's like pineapple, cling peaches, cayenne pepper and a curry powder are there for you to play with and adjust according to your taste. One large half ripe mango peeled and cut into bite size squares. 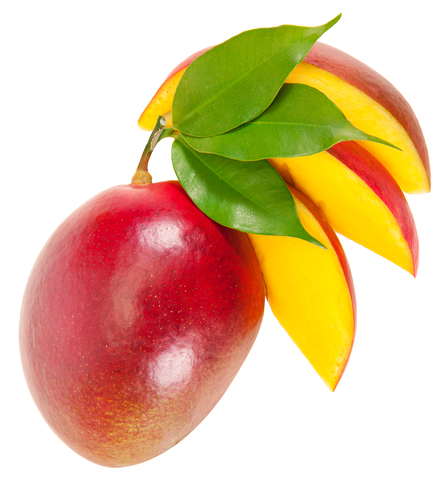 If you prefer, you can use a ripe mango. Banting dieters can substitute the mango using firm cling peaches, they taste just as good. 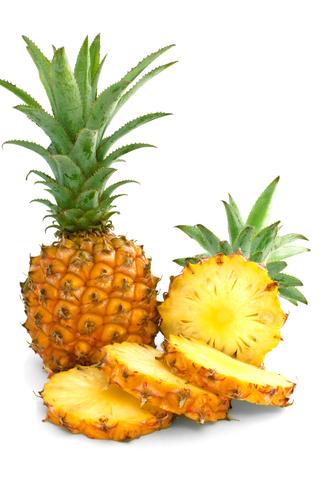 Once the pineapple has been peeled and the core removed, cut into bite size squares. 1 tsp brown sugar. Banting dieters can use Xylitol. 2 medium sized chopped chillies, with veins and seeds removed. Ground Sea salt and ground fresh pepper to taste. Paprika or Cayenne Pepper to taste. Mild curry powder also as an option and also to taste. Now that we have all the ingredients for our dish, what are we waiting for.... let's start creating this mouth watering fruit salad that will make your taste buds tingle with flavours never experienced before. Place your mango and pineapple squares into a round glass salad bowl along with the mango pip. Just as a matter of interest Mango's have some amazing health benefits. Combine the vinegar water and sugar, (taste the mix to ensure that it is not too vinegary, so much so that it catches your breath) if to vinegary you can adjust with adding water to suit your taste . Sprinkle a bit of paprika over the fruit. For those that like it spicy, add 2 chopped chillies, seeded and deveined. 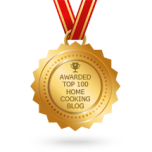 sprinkle with curry powder and cayenne pepper. Cover the bowl with shrink wrap and place into the fridge for 2-3 hrs. If your budget allows you can add 1 firm yellow cling peach chopped into approximately 20mm squares. I call this the Full Monty....... shew my mouth starts watering just thinking about it. All you need here is a bowl and a spoon. P.S. Serve yourself first because believe me there will no chance for seconds, and as the reward for your work creating this mouth watering, refreshing, delicious fruit, take the mango pip as well, it’s great. Well I've just finished my helping of salad and went back for some more and guess what, just like I warned you earlier, none left, Oh well I just have to make some more later.